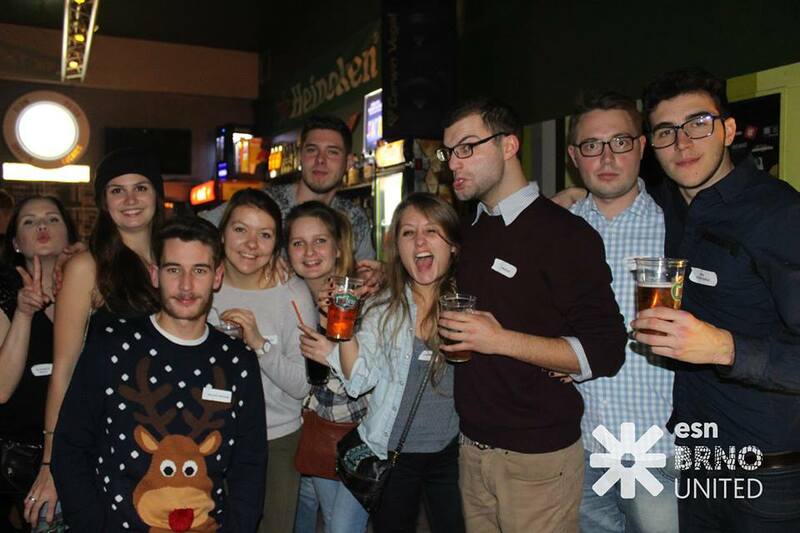 10 Reasons why Brno is the best choice for your Erasmus! Submitted by marekjungwirth on 03/02/2017 - 19:24. If you choose Brno as your Erasmus destination, it’s like getting a whole package of countries to see, not only the Czech Republic. Just pack your backpack, take a bus or a train and go see Vienna or Bratislava. It’s just about two hours away! How cool is that? What? Still not impressed? Well you can also go to Budapest, Krakow, Warsaw, Amsterdam or even Paris, Rome and Milan! It takes a couple more hours but it’s still not expensive for students. Unlike in Prague, Brno is very student friendly when it comes to money. Restaurants and bars aren’t overpriced and most of them make special offers for students at least once a week. And hey, didn’t you hear? The beer is cheaper than water in Czech. Oh, so many places to see! Just to name all the beautiful Czech castles would take me an hour, not even talking about the countryside. So let’s just start with Brno. Špilberk – A beautiful gothic castle which overlooks the city from the same called hill. You can take a tour here, see many different art exhibitions, have something to eat or just hang out with friends. You can see the whole city from here and the night view is just breath taking. Katedrála svatého Petra a Pavla (Cathedral of St. Peter and Paul) – If you like culture, architecture and history you should come and see this. Cathedral has gothic and baroque features and night lights make it even more majestic and beautiful. Villa Tugendhat – Extraordinary functionalistic building by architect Ludwig Miese van der Rohe. Since 2001 on the UNESCO list. You don’t have to go too far to see more. 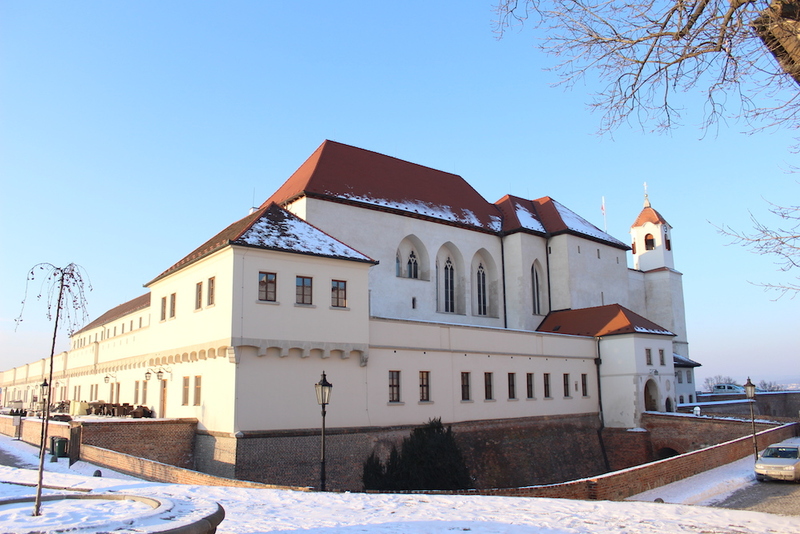 You can go just 40 km from Brno to historic city Mikulov. I strongly recommend to visit chateau Lednice. You really need to see this stunning chateau complex! And I almost forgot about city Olomouc, also for lovers of history and architecture. 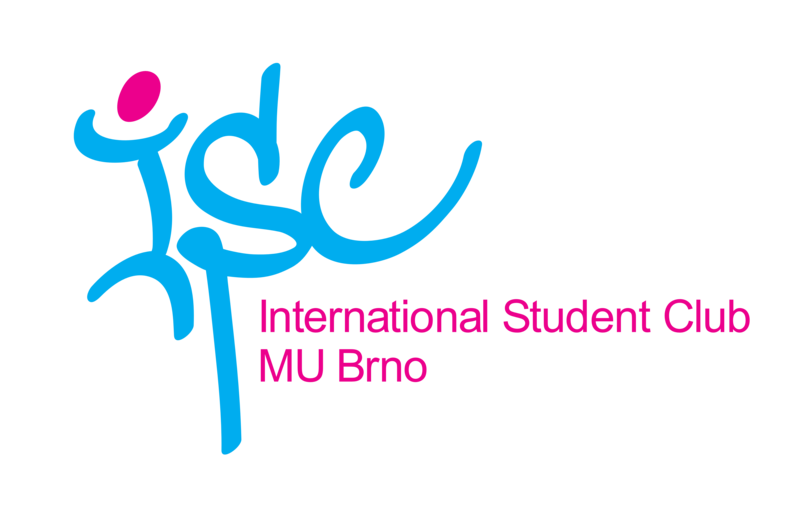 Attention: Don’t forget to sign up for Prague Trip, which ISC club is planning for you! You just can’t come to the Czech Republic without visiting our capital city. Or you would really leave without seeing Charles Bridge, Prague Castle or National Theater? 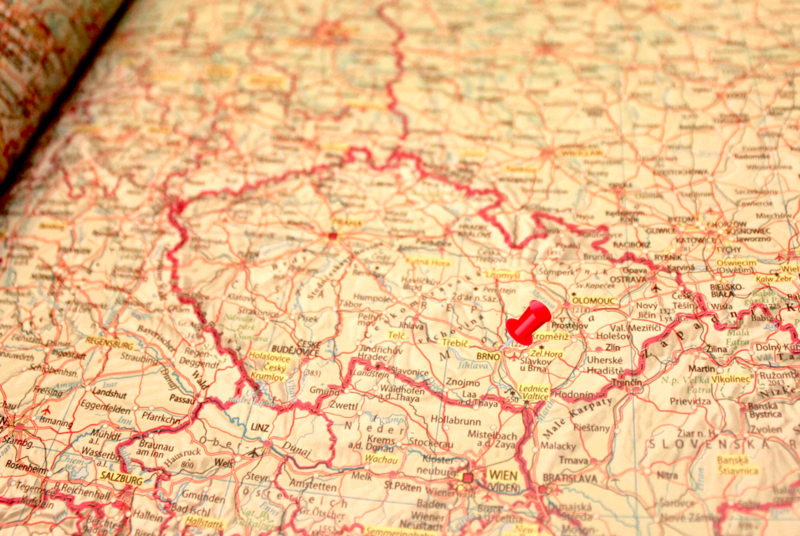 And by the way, there's more: Krakow trip, Venice trip, Paris trip... with us you can see so many places! Oh yeah. You are really excited about this point, aren’t you? Well, good news for you, ISC club is planning many parties. And not just some ordinary ones in clubs (even though there are many you need to go to), but very special events like the Tram party and the Boat Party. That’s right! But there will be more than that. The first our party for you is WELCOME PARTY in Watt club. So don’t forget to come! You will find everything about events and parties on the official FB group for the exchange students, our websites and in your calendar (which you will receive after your registration in ISC). Brno is situated in a part of the Czech Republic called Moravia. This area is famous not only for their chateaus but also and most importantly for it’s vineyards. And that means a lot of great wine! Go and do some tasting. Beer, beer, beer. The thing we are famous for. 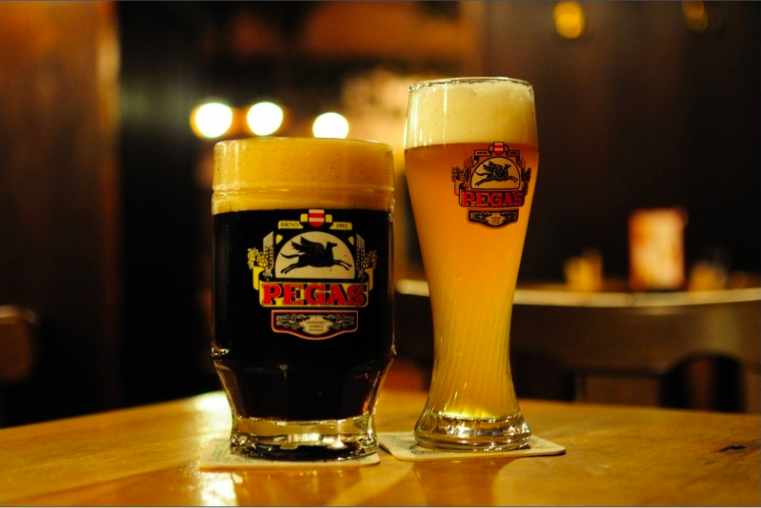 Practically in every pub in Brno you will find a wide offer of many kinds of beer. It’s hard to name the best one. Will you try them all? 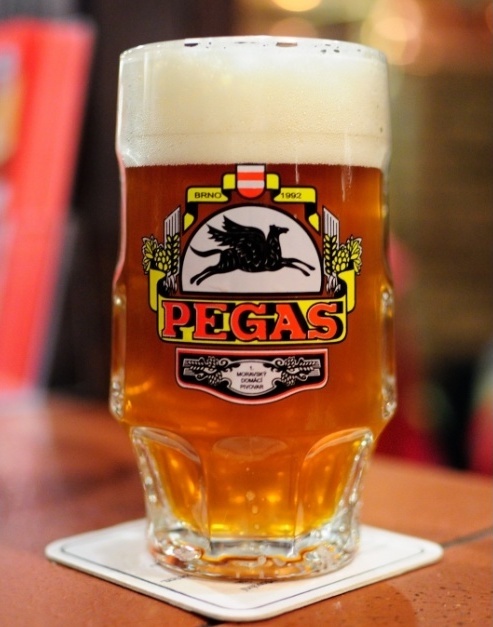 Stop by at the ISC office and pick up your very own beer mug and the tour may begin! If you’ll come soon enough and will be lucky, you can ice skate under the blue sky. But with spring coming ice will melt and your chance to become next Jaromír Jágr will melt with it. (Doesn’t ring a bell? That’s an NHL guy and we all love him. You should probably remember this name!) But don’t worry, there is plenty sports you can do in Brno. 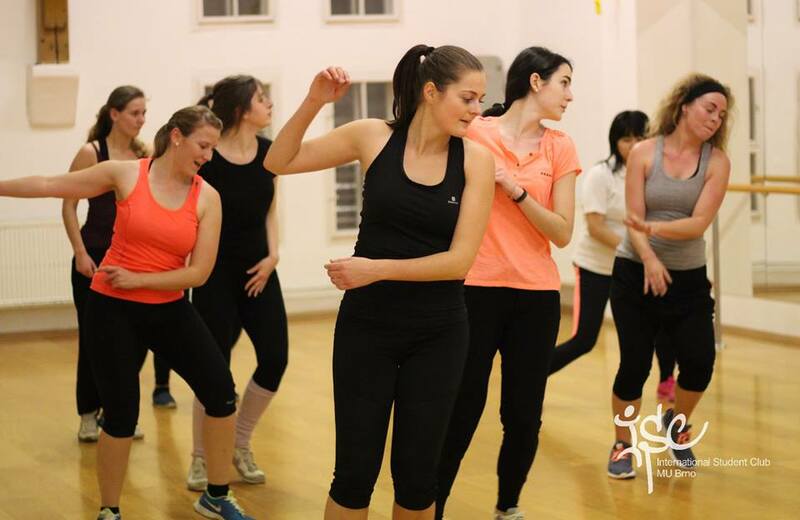 We planned Volleyball, Dancing, Swimming and Futsal events for you! Brno feels like one huge campus. So many students and young people at one place! Young people make this city what it is. Everyone is nice and friendly. Specially college students still seek new contacts, so don’t be afraid to talk to anyone. 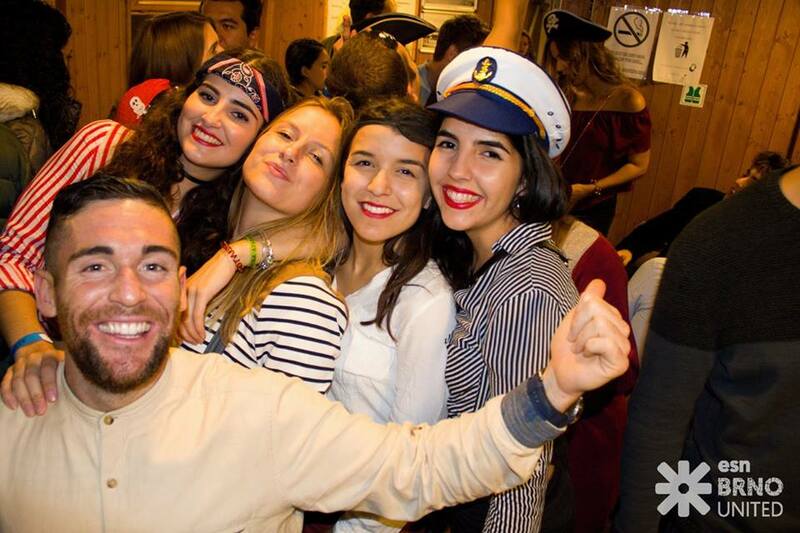 Exchange students always find a lot of new friends, in school, in a party or anywhere. You usually bump into some friends anywhere you go. The city is so big, but thanks to this, it feels so small. 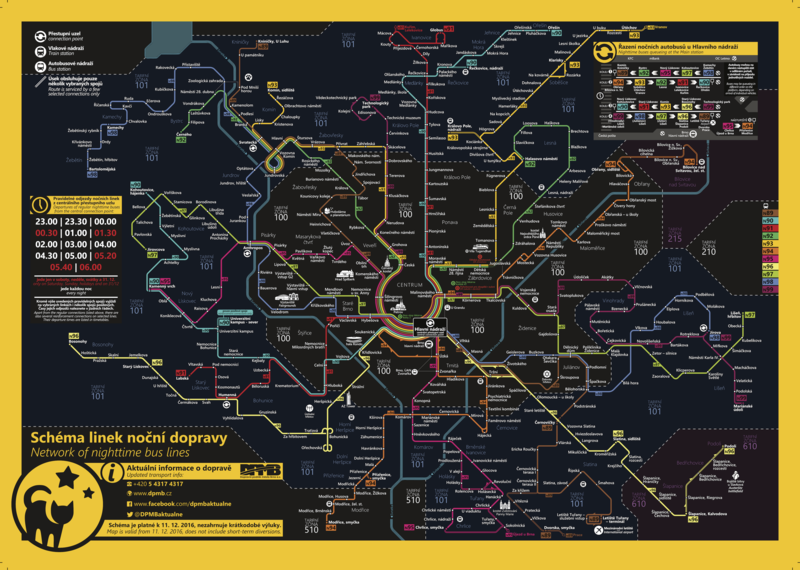 The public transport in Brno is just great. It is on time and you can get anywhere using it in couple of minutes. And public transport at night is the best. After eleven o’clock PM there are special buses which transport you anywhere in Brno. 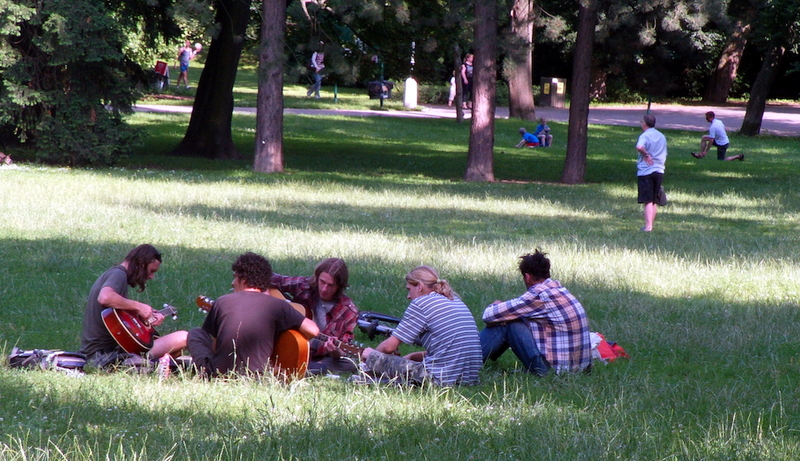 All of those get together in front of Central train station (Hlavní nádraží) and leave from there every hour. They make several stops in the city so you don’t have to always wait by the Central station. Once they reach their final destination, they turn around and come back and pick up people along the way. This goes on the whole night so you always get home safe from party. It’s genius! 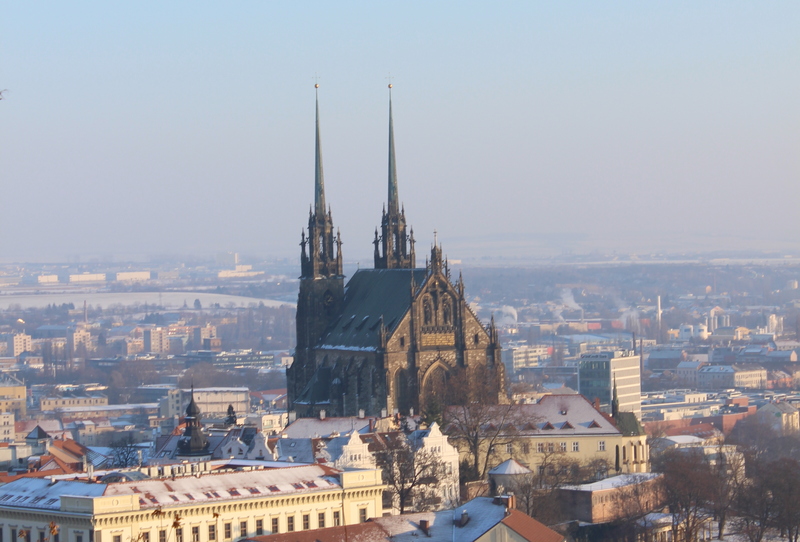 If you chose Brno for your Erasmus or any other city in the Czech Republic, don’t forget to have fun in the first place. It’s all about experiencing new things, meeting new people and discovering different culture. P.S. : You chose Brno really very well, congrats!! !